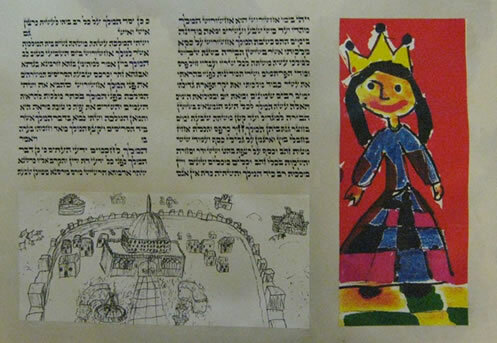 On Purim 2008, the congregation dedicated its own Megillat Esther. 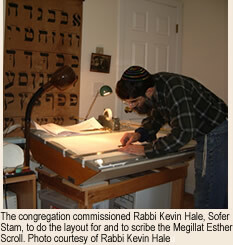 A first of its kind, the Megillah combines 21st century digital technology and traditional scribal techniques. 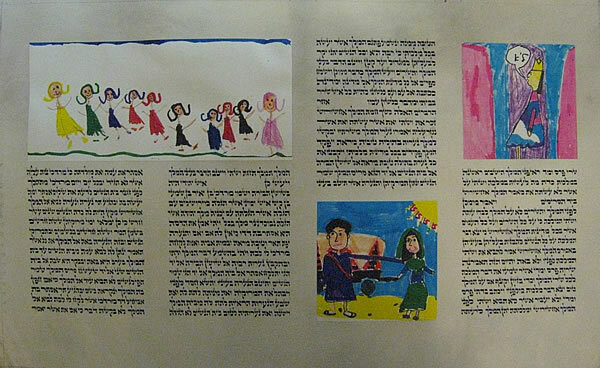 This kosher scroll, enhanced by illustrations created by children of Or Hadash congregants, has achieved international recognition.